Blue Sky Partners is a consortium of public agencies and nonprofit organizations all working toward the same goal – clean air. 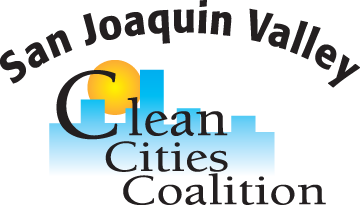 The partnership seeks to bring clean air initiatives to the forefront of the public forum through outreach activities such as promoting low-emission vehicles, electric lawn equipment, public transportation, bicycling, carpooling and air quality information in general. The Blue Sky Partners encourage healthy choices by advancing transportation options that help clean our air.